Energy Tech Insulation is a full-service energy conservation company offering you proven and effective solutions to keep your home comfortable. When you have rooms in your home that are uncomfortable or you're experiencing higher than usual energy bills, let us help you with these problems. With our various home insulation solutions, we're sure that we'll be able to provide you with a solution that you can live with. We customize a solution that is specific to the needs of each homeowner. There is no reason you should go on being uncomfortable in your own home when we are just a phone call away at Energy Tech Insulation in Columbus, Ohio. Energy Tech Insulation has been offering high-quality insulation services for more than two decades now. Our goal is to assist homeowners in making decisions to help keep their home cool in the summer and hot in the winter, without compromising their comfort. We hold several professional affiliations and accreditation in the industry, which proves we are committed to providing our customers with the best quality of services possible. Our contractors are professionally trained and certified to assist you in any way necessary to address your home insulation needs. Ask Energy Tech Insulation how to get a Columbia Gas Audit for only $25 and start an awesome beginning to saving money! ​Columbia Gas offers a generous variety of instant rebates that will cover several areas of the home. Additional bonus rebates when completing two or more measures. Additional Kicker Rebate if services are completed with in 90 days from audit date. Customers can qualify for Assisted status and pay only $300 out of pocket, or Gold status and pay only $500 out of pocket. ​The many services we offer are designed to help you eliminate high-energy bills and provide you with a comfortable home environment. Many of our services, when combined, offer you the ultimate in comfort and yields savings on your utility bill. Contact us today and we’ll perform an energy audit to help find the right solution for you and your household. Start saving today! Cellulose insulation helps prevent air infiltrating your areas of your home. Cellulose is a solution that envelops every cavity of your property and provides the level of warmth that will make your home comfortable. Using cellulose insulation also enables you to save on high-energy bills while offering you increased comfort. This method is often referred to fiberglass batting. Encapsulating your crawl space helps ease the development of moisture within your home. Moisture in the home can create all sorts of problems for the interior of your home, your furnishings, fixtures, and your health. Since air enters your home through the crawl space, it is important to make sure this air is clean and dry. 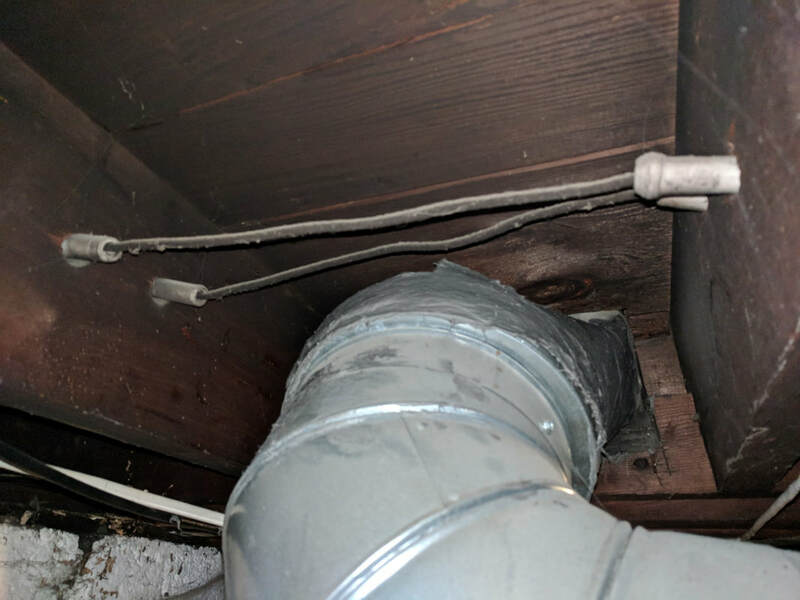 Many homeowners are now recognizing the need to address the airflow quality coming from their crawl space into their home. “We loved this company. They were absolutely so professional. Their workers were very respectful of us and our home. They showed up each day on time. When the job was complete they cleaned up everything and put our home back in order. I would recommend them to anyone looking for home insulation.” – Marsha H.
It is impossible for air to come into your home from cracks, crevices, and gaps. In fact, it is reported that as much as 25% of your homes energy bill is affected by air infiltrating your home. When you have cold air leaking into your home during the winter you have to use more energy because of adjusting your thermostat. The same is true of hot air from outside coming inside during the summer months. You will have to adjust your thermostat to compensate. 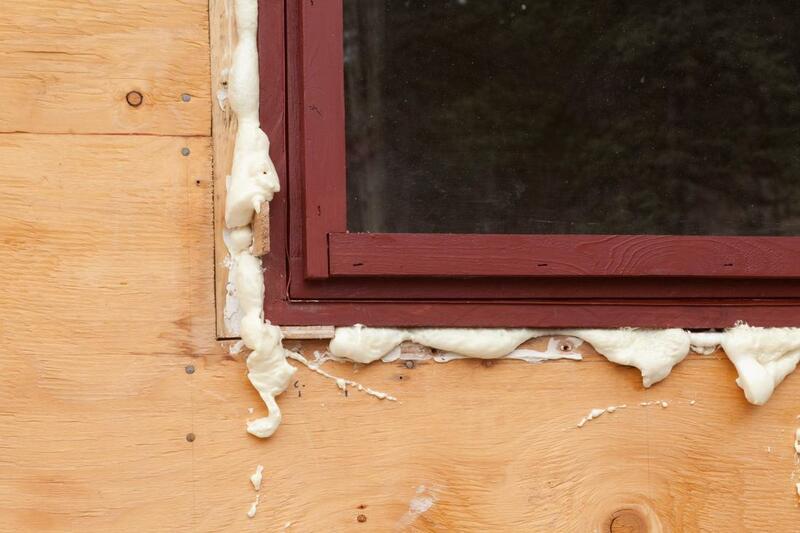 Air sealing insulation could be the perfect solution for you. It is clear that in order to save on your energy bills you have to take action. The most logical thing to do would be to contact Energy Tech Insulation to allow us to assist you in finding energy saving solutions. We do this by consulting with you once we have performed an extensive energy audit. This will let us know exactly where the air is coming from and enables you to make a well-informed decision about how you wish for us to handle it for you. Since heat rises, it stands to reason that this is why your home is losing so much heat. When your attic is not insulated you are sure to notice this with every energy bill you receive. It has also been proven that without an insulated attic, the rooms directly below the attic experience the bulk of the problem. Why not contact us to discuss the options that we offer for insulating your attic. 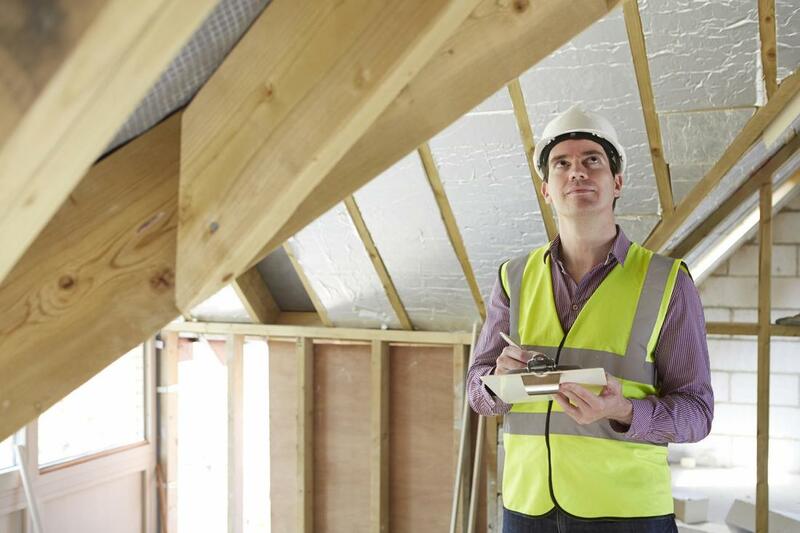 We will make a thorough evaluation of your attic to determine precisely what is needed to get you the level of insulation most appropriate for your home. Just like an attic, air can come in from your basement and make the rest of your home uncomfortable. An insulated basement can be all that is needed to turn your cold, damp basement more comfortable. If you do not just want to add insulation for the purpose of keeping air out, allow our associates at Energy Tech Insulation consult with you about our proven effective basement insulation. CONTACT ENERGY TECH INSULATION TODAY! ​Energy Tech Insulation can restore your home to the comfortable place that you can’t wait to retreat to by adding insulation in all the right places. If you are concerned that you do not have enough insulation for your home, rely on our expert contractors to get you the help you need. They are sure to have the right solution for your individual needs. Call now.